The Friends of Yoga (FRYOG) International was founded in early 1970 by a section of the Yoga Institute of Santa Cruz, Bombay, India, with the object of promulgating the entire structure of yoga throughout the world, conducting yoga research and advising on yoga education and teacher training. In the beginning membership subscriptions were sent to India and a newsletter published in return. Early in 1972, Friends of Yoga set up a temporary commission known as the “All India Board of Yoga” encompassing 20 eminent experts on the subject of yoga, bringing their experience and knowledge together, to draw up guidelines on yoga teacher training. These were eventually published and this in-depth body of knowledge forms the basis of the current Friends of Yoga teacher training Diploma scheme. 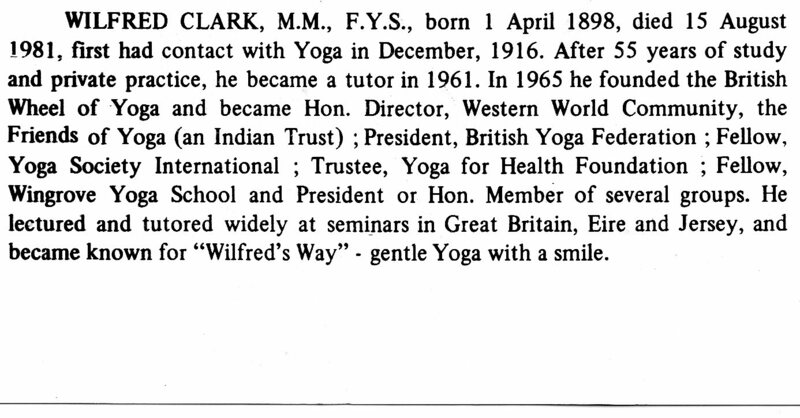 Wilfred Clark was the board’s ‘foreign corresponding member’ for the UK, and was appointed Friends of Yoga’s Honorary Organiser for the UK, later being given the appointment of Honorary Director and Vice President of the parent body. He was also a founder member of The Yoga For Health Foundation. 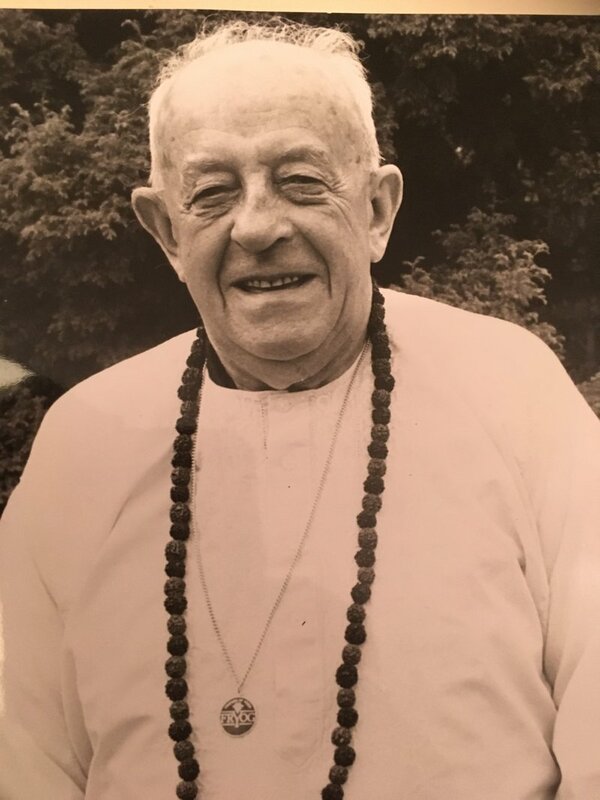 Wilfred and John Gent, were joint founders of both the British Wheel of Yoga and Friends of Yoga, and John was secretary and yogi for the western section of the organisation. 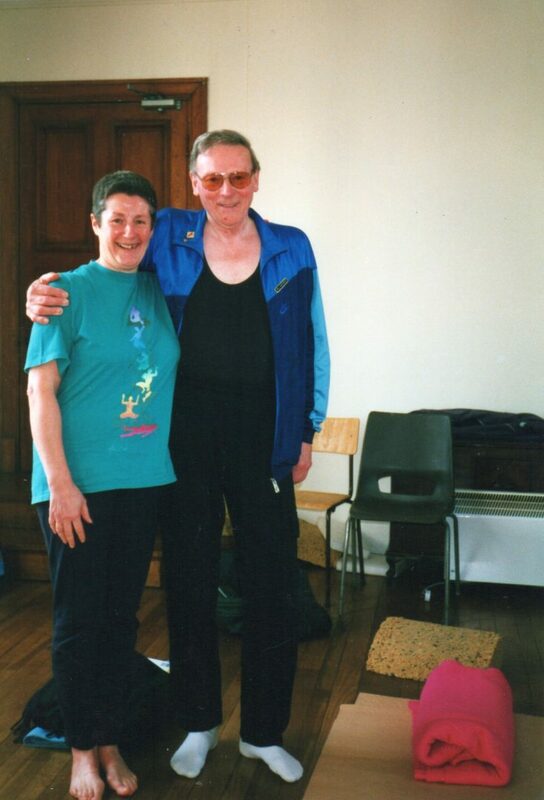 Between 1970 and 1985 John wrote and released 4 yoga booklets each year, which were distributed to FRYOG members by Wilfred. 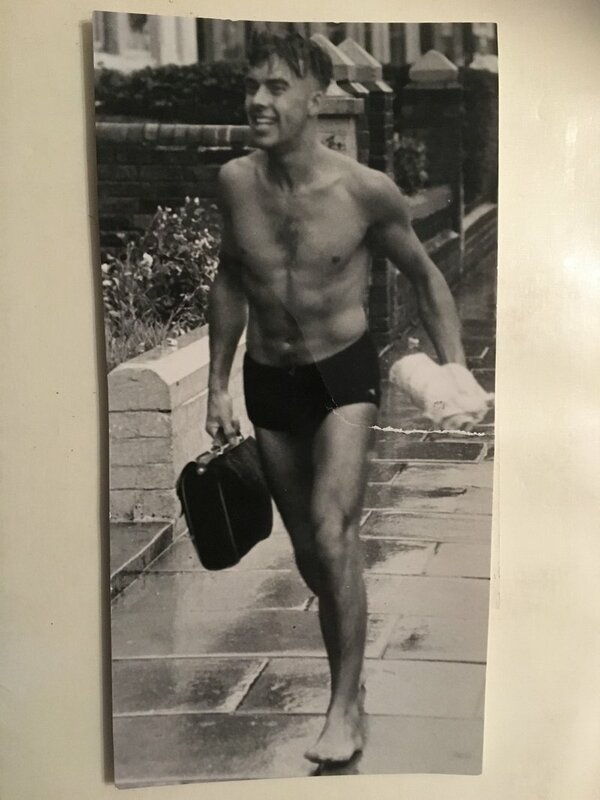 John Gent running back from a yoga class in 1948, having just qualified as a teacher. 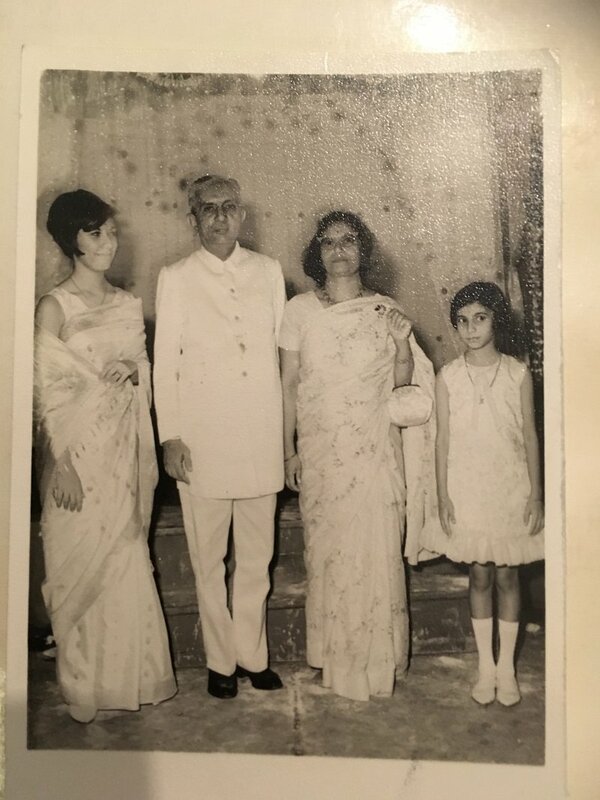 Jehangir Shaporje was an Indian yogi with a growing following in India, and was secretary of our Friends of Yoga headquarters in Mumbai (Bombay). Jehangir was responsible for publishing 36 of John’s booklets into three books, which are still available and used today. On the death of Wilfred Clark in 1981, the Governing Council appointed Pauline Mainland as Vice President and Honorary Director of the Western World Community, assisted by a Board of overseas Trustees. 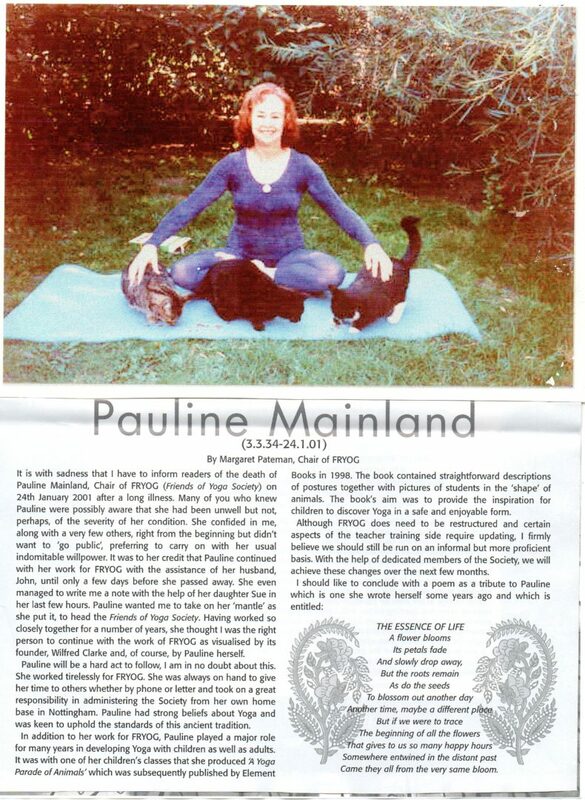 In 1984 the organisation was restructured again giving the Western World Community the additional title of “FRYOG Overseas Wing” to be headed by the existing Vice President, Pauline Mainland. Pauline continued to head the Organisation for over twenty years and appointed other volunteers including a Diploma Board of Assessors, District Secretaries, Registrar and Newsletter Editor/Publisher. Sadly, Pauline Mainland died in January 2001, but had previously asked that Margaret Pateman take over as Chairperson. Margaret assumed the role of Chair and continued to build on Pauline’s substantial contribution. With the help of the other Friends of Yoga volunteers she was able to further grow FRYOG. Her achievements are numerous and include setting up new governance arrangements, establishing a UK Board of Trustees, organising a system of financial reporting, and arranging the first Annual General Meeting. 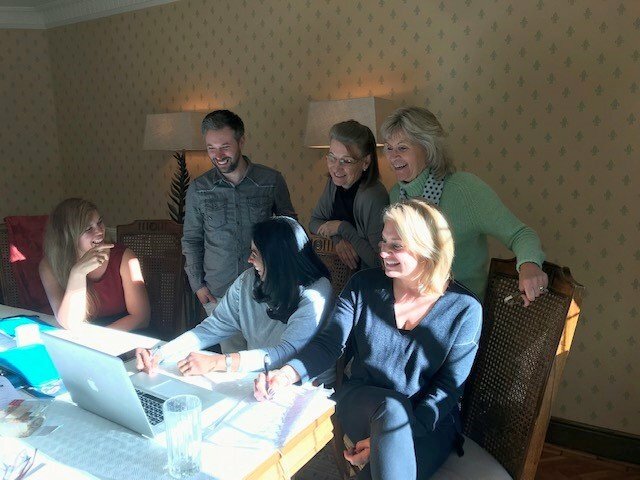 With her guidance, Friends of Yoga made the switch from manual to computer led administration, and launched the first Friends of Yoga website! In 2002 an annually elected Friends of Yoga Executive Committee was appointed, which forms the basis of the existing committee today. All of the Executive Committee posts have been, and continue to be held on a voluntary basis, placing the emphasis on karma yoga and promoting a worldwide spirit of friendship. The Executive Committee meet every six months to discuss matters relating to the administration and running of Friends of Yoga. Without unnecessary overheads, the running costs are kept to a minimum, thus enabling the annual membership subscription to remain at a manageable level. The income raised from membership subscriptions is utilised for the expenditure incurred in running and promoting Friends of Yoga. The Executive Committee always welcomes offers of help to continue to run and keep alive the wonderful spirit that is ‘Friends of Yoga’. See our People Page for details of the current Executive Committee and Administration Team. Friends of Yoga offers a teacher-training scheme with the ultimate award of ‘International Teaching Diploma’. In 1994 Friends of Yoga gained affiliation to The Institute for Complementary Medicine. The Education Scheme operated by Friends of Yoga is recognised by the Institute for Complementary Medicine as an element of their own Course Accreditation Programme to enable students to develop their competence as part of their career structure and continuing professional development. In 2007 we affiliated with BCYT (British Council for Yoga Therapy). This was decided by members ballot. Friends of Yoga will continue to liaise with and assist this organisation with its invaluable work.